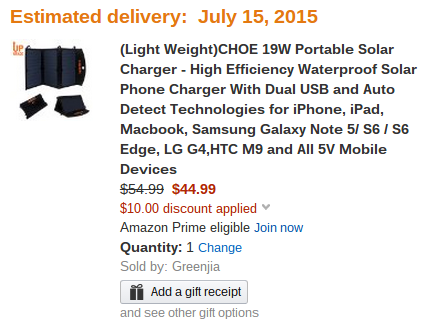 Amazon has another highly rated solar charger on sale, this time for an even better price of just $45 after coupon, which may just drop this gadget into impulse buy territory. 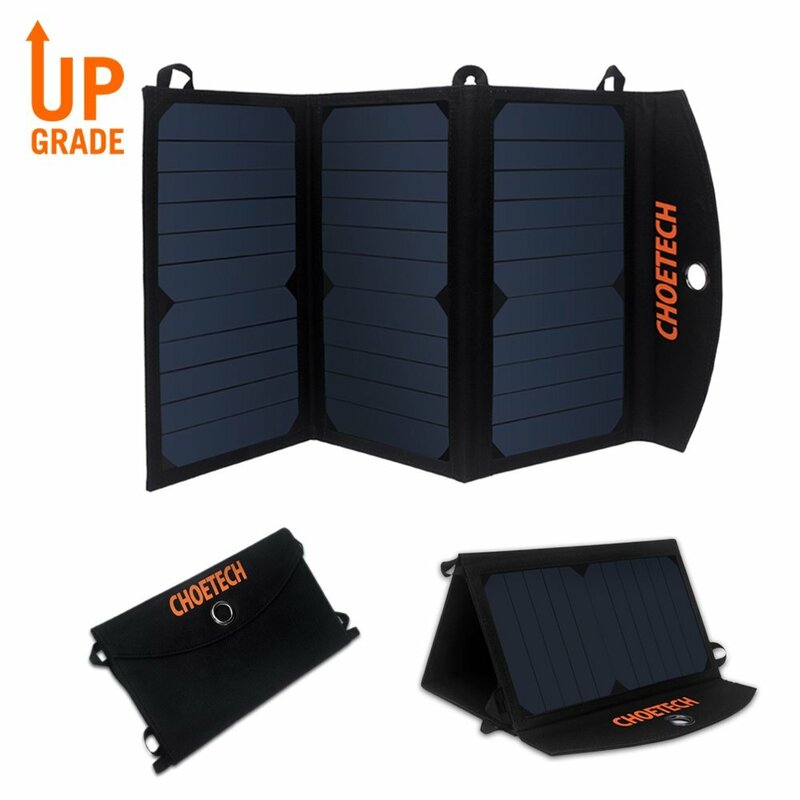 The CHOE solar charger is rated at a slightly lower 19W as opposed to 22W, and puts out just 2A as opposed to 3A. But hey, cheaper! 24 five star reviews and a 12 month warranty should give you some peace of mind if you are the cautious type. Anyways, you know how to enter a coupon code, because you are an internet shopping fanatic, why else would you be reading this in the middle of the night? Here's the code — ZSCGUSCZ, enter it at checkout after you add the charger to your cart. 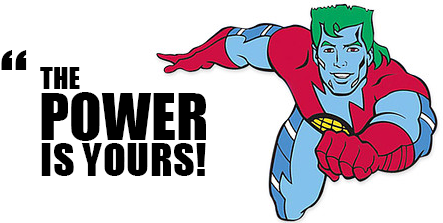 This guy would be happy to see you using a solar charger.